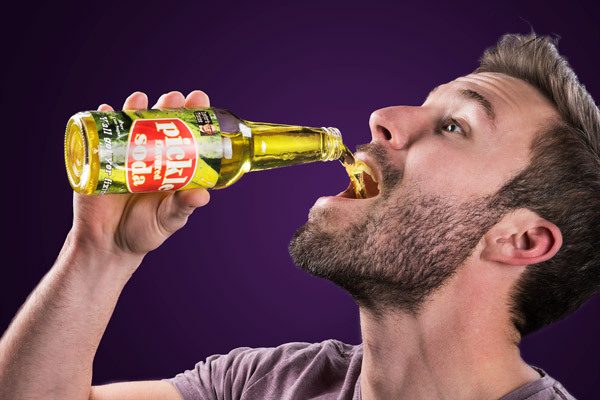 Pickle Soda Pop: A carbonated soft drink with a sweet pickle taste. It turns out anything can be pickled—even soda! 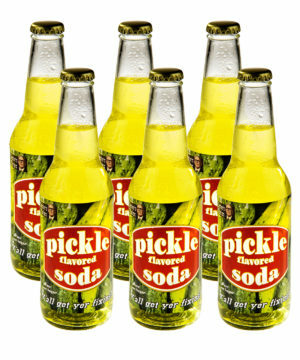 Pickle Soda Pop converts the flavor experience of sipping from a pickle jar into a sweet soda that’s easy to gulp down. 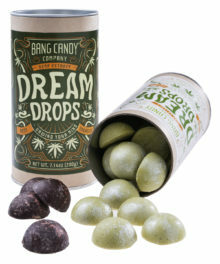 The carbonated condiment blends the deliciousness of a sour dill pickle with the sweetness of pure cane sugar to create a unique but mellow flavor. Both passionate picklers and intrigued taste adventurers will enjoy the one-of-a-kind beverage. 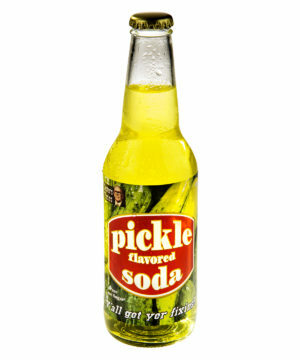 If you view pickles less as a condiment and more as a side dish, you’re sure to love Pickle Soda Pop. This delicious dill-ified drink has the distinct flavor of a brined gherkin in a tasty soft drink form. Featuring genuine dill pickle flavor and carbonated sweetness, it’s a unique soda you won’t find in a vending machine. Like our other food sodas, the unusual flavor is too intriguing to pass up. In the world of soda flavors, names are often deceiving. 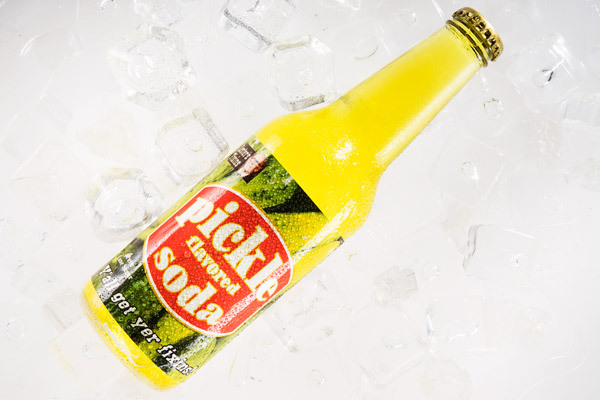 While flavors like orange soda taste more like the color than the citrus fruit, Pickle Soda is one pop that’s true to its word: a soft drink that tastes like pickles! As soon as you catch the dill scent emanating from this soft drink, you’ll know you’re in for the real deal. 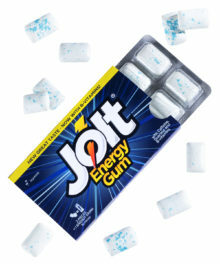 The taste has a hint of the sourness you find from pickles combined with pure cane sugar. The sugar softens the flavor of the pickle, leaving a delightfully sweet pickle taste. 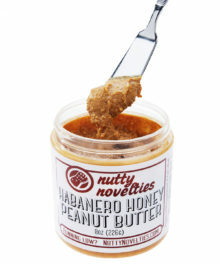 It’s like sampling the pickle jar and candy jar at the same time! 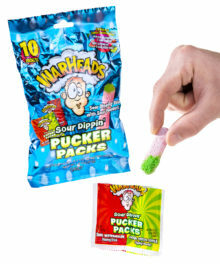 Real pickle flavor with pure cane sugar! Question: Is this like drinking pickle juice? 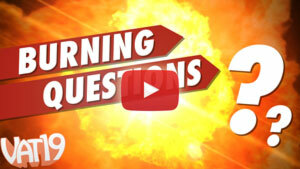 Answer: Not particularly. 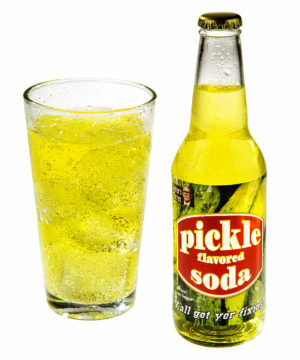 Pickle Soda Pop blends pickle flavor with the sweetness you’d find in a typical soda, making it much less overwhelming than the juice you find a pickle jar. Question: Will a non-diehard pickle lover like this? Answer: Pickle Soda Pop is certainly designed for pickle super-fans, but the sweetness makes it palatable for casual dill-ers as well.